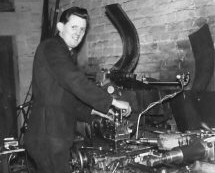 From humble beginnings over 50 years ago, Archway Engineering (UK) Limited has steadily grown to become the U.K.’s leading and most dependable supplier of exploration drilling equipment to the ground engineering, waterwell drilling and mining industries. Archway’s customers include drilling contractors, mining and civil engineering companies, well drilling companies, government departments, geotechnical laboratories and associated organisations, both in the U.K. and overseas. 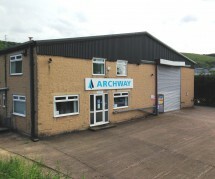 Archway’s commitment to top quality materials and manufacturing processes, combined with a first class customer service have earned Archway an unrivalled reputation for supplying top quality drilling products, on site, on time. Archway’s equipment has been field-proven in virtually every major U.K. drilling operation over the past 20 years. In 1993 the directors of Archway acquired the specialist diamond drilling bit manufacturer,GeoGem Limited, based in North Wales, which manufactures a wide range of complementary diamond drilling products used in civil engineering, mining and oil exploration activities. The company continues to flourish by providing its customers with an ever increasing range of quality products and services. As well as stocking a large range of standard products, Archway designs and manufactures special equipment to the requirements of individual customers. Archway has, over the years, played an important part in the development of many new techniques in the drilling industry. 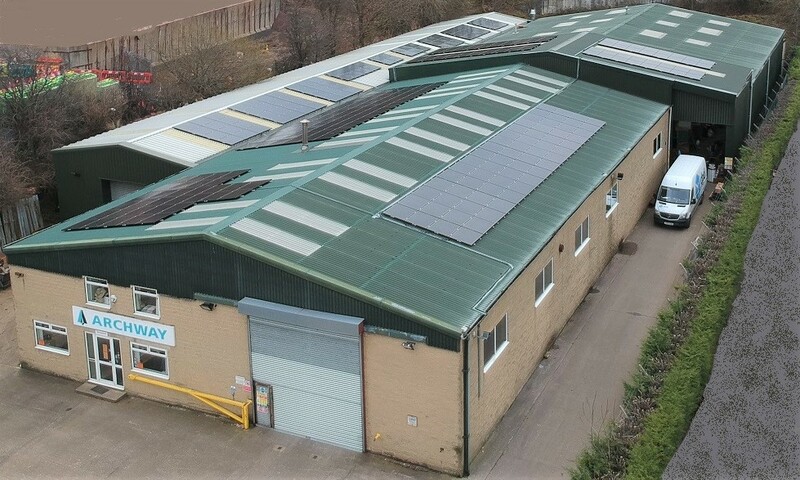 Simple and cost effective solutions have been found to a variety of drilling problems, and many of Archway’s customers have come to rely the expert knowledge and broad experience of our engineers. The company has full computer-aided design and manufacturing (CAD/CAM) facilities enabling new designs to go from the drawing board to production in the shortest possible time. Operating from a modern factory in West Yorkshire, England, much of Archway’s production is achieved using the latest computer numerically controlled (CNC) machine tools. This allows rapid turn-around times on customer orders and enables Archway to maintain uniformly high quality standards and competitive prices. Quality control is designed into every manufacturing step of every Archway product, beginning with the written product and process specifications. Those specifications are checked from receipt of raw material from approved suppliers through all production operations until the finished goods are packaged and leave the factory. As well as offering new equipment, Archway provides a complete repair and refurbishment service on used drilling equipment. To minimize your inconvenience we can arrange round-trip transport for equipment from and to your own depot. The correct packing of manufactured goods against the customer order to ensure that the potential for damage in transit or sending the incorrect goods to the customer is minimised. Archway always pays attention to the Health and Safety requirements that products supplied need to meet by ensuring the correct grades of steel are used and that any products supplied that are involved in lifting are fully tested and certified up to the limit of their safe working load. Below are some quick links to PDF documents.